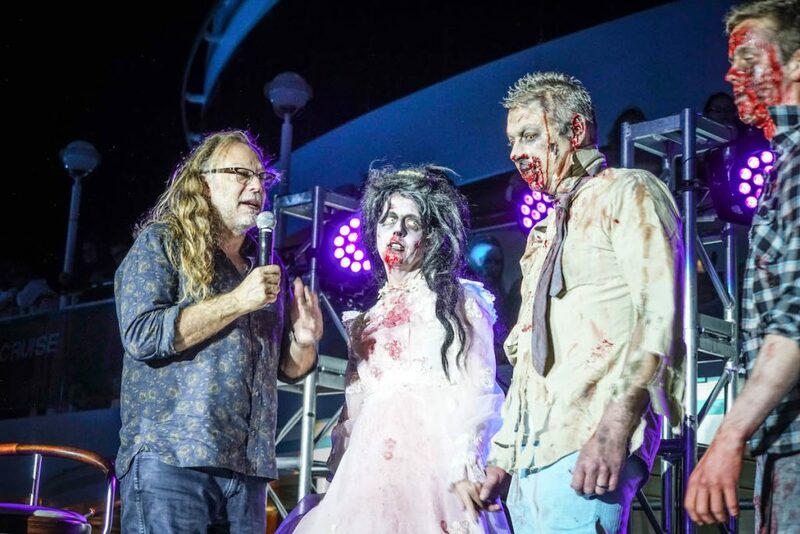 Sixthman’s third annual Walker Stalker Cruise is setting sail January 26–30, 2018, aboard Norwegian Pearl sailing roundtrip from New Orleans to Cozumel. The lineup includes undead cast and crew of AMC’s The Walking Dead including Robert Kirkman, creator of The Walking Dead; Norman Reedus (Daryl), Lauren Cohan(Maggie), Jeffrey Dean Morgan (Negan), Alanna Masterson (Tara), and special effects guru, director, producer, and writer, Greg Nicotero. Guests can take part in panels, photo ops, autograph sessions, cosplay contests, theme nights, and more to be announced. Scenic Luxury Cruises and Tours, in partnership with PBS National Sales, has announced its sponsorship of the fourth season of The Great British Baking Show, airing Fridays at 9 p.m. beginning June 16. 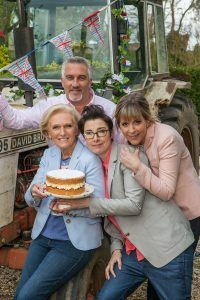 “We are thrilled to be working with PBS, and especially The Great British Baking Show, whose audience shares our passion for enriching their lives thru exploration — whether through culinary, culture, or history — and embraces our spirit of wonder,” said Joni Rein, Scenic’s vice president of marketing and sales USA. 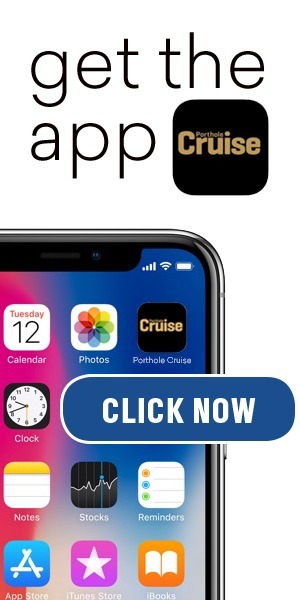 Comedian Chris Tucker, famous for his starring role in the blockbuster Rush Hour movie series, has signed on for two shows aboard Carnival Breeze and Carnival Liberty this fall as part of the Carnival LIVE Concert Series. Carnival LIVE tickets for Chris Tucker range are $30 for general admission. VIP tickets are available for $100 and include seating in the first few rows, a photo opportunity with the artist, and a commemorative concert pass. American Cruise Lines will double its capacity in the Pacific Northwest with the addition of its new coastal cruise ship, American Constellation. 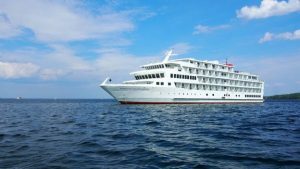 The new ship, which is currently sailing itineraries on the East Coast, will be joining American Spirit out west in 2018. While expanding its existing schedule, the line has also added a brand-new itinerary, the Grand Puget Sound, for 2018.